While I can’t recall the specific occasion for my travel, I know that sometime in the early Fall of 1987 I was driving my Gobi beige Audi 4000S from Austin’s Robert Mueller Airport on a Sunday evening to my law school apartment when I first heard the sax solo on Joe Ely’s Letter to LA on Radio KLBJ. It stopped me in my tracks. 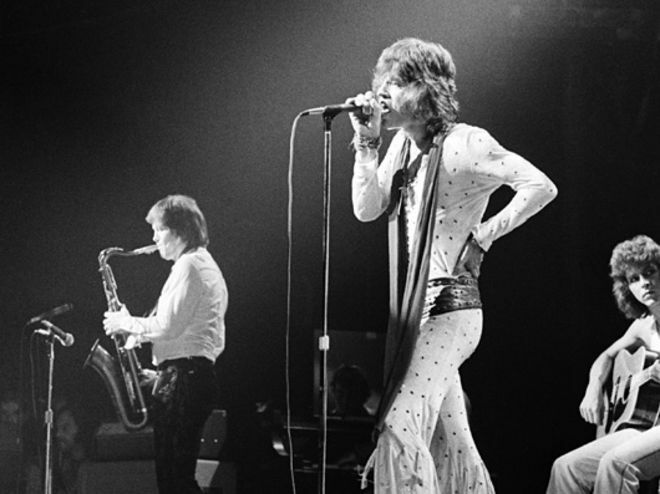 With the internet not yet available, I did not know until a few days later when I visited Waterloo Records on Lamar that the song was part of Joe Ely’s new album, Lord of Highway, and that the solo was performed by noted Rolling Stones sax player Bobby Keys of Lubbock, TX. Look for the shot of Keys at about 1:40 performing the Brown Sugar solo for which he is best known at a 1972 Stones show in Texas. Did not know until today that he was introduced to Jagger, Richards and the rest of the Stones in San Antonio. Go figure; rest in peace Bobby Keys.